It’s obvious how those communal areas obtain stains from a heavy footfall. The surface areas also can become dirty ever so easily and we know only that those areas, such as hallways, entrances, staircases and kitchens can be restored as much as possible. We use top of the range equipment that is proven to work to maintain those areas. We use safe cleaning equipment and can arrive with steam powered equipment should you wish, especially where carpets and upholstery need attention. 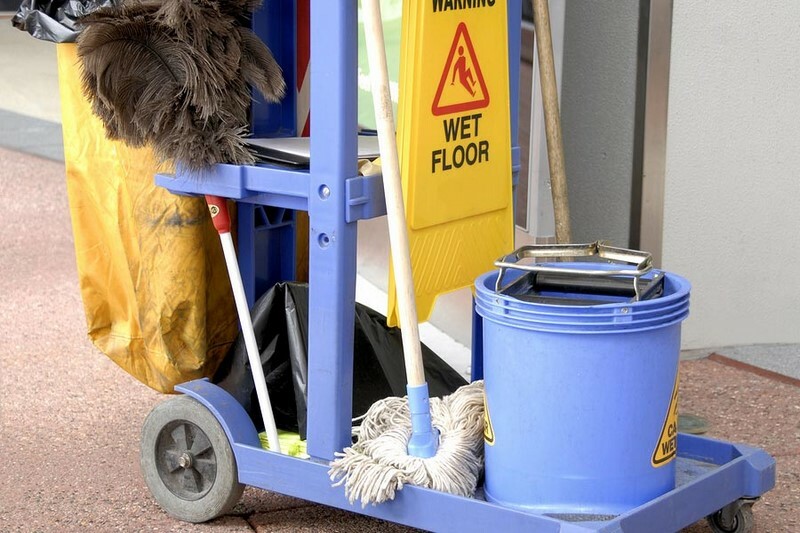 If you would like to take advantage of our cleaning services and have communal areas in a commercial property, or have a home requiring attention in similar locations, then please contact our cleaning team on 07976 959893 or email us directly.